Is there a new theme along with it? It hasn’t been posted yet but I will if I get it. 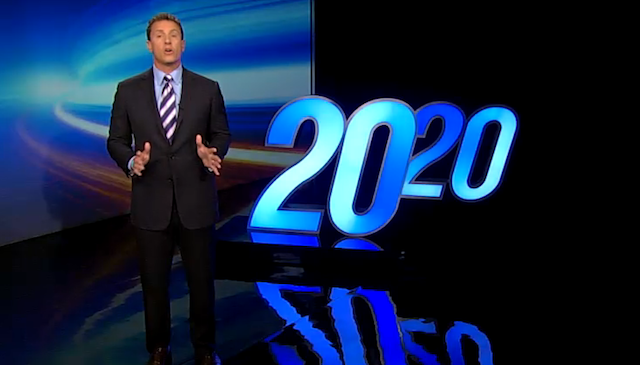 The new theme for 20/20 is a higher tuned, fresher, less dark version of the 2010 theme.